. : Southern Ontario Camp Report :: Ski XCOttawa.ca :: Skiing in Ottawa and Gatineau Park :. It seems like life has been super exciting recently.... September is coming and all XC Ottawa’s missing athletes are soon headed back to town, I have had great shifts at work and I am currently off work for 11 days to attending two training camps. Could life get any better? I have just finished the first training camp at Hardwood Ski and Bike. This was held by Cross Country Ontario and it is probably the biggest dry land camp in Canada this year with 112 athletes. I was a bit unsure if I would fit in with this camp as it has been years since I attended an Ontraio camp, but my room mate Alana Thomas was going and the whole NDC gang was there. It was great to catch up with old friends as well as fantastic to see so many younger skiers wanting to excel in skiing. I can remember finding these camps magical when I was a junior after so many months of training alone to come and find new friends and training partners. The first day was fun we had a short strength session and it definitely made my glutes and hamstrings sore. 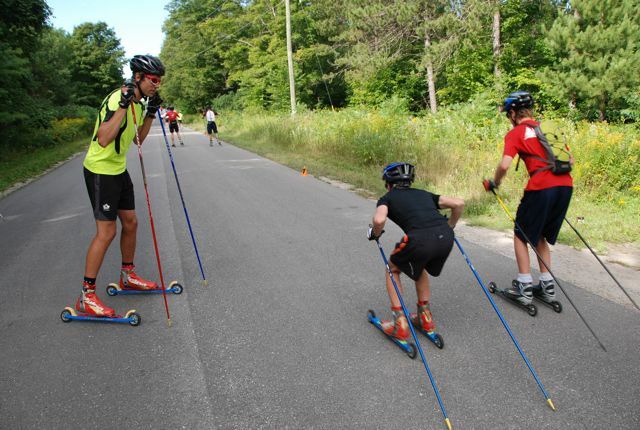 We also had some technique sessions and intervals on rollerskis. I thought with over 100 people on the roads we might run into issues but the roads around Hardwood are very quiet. I was great to come home and ski on some of my favorite roads again! We continued the week with a good set of skate intervals a long skate roller ski, core and the week wrapped up with a 4km running race. Unfortunately the ragweed around southern ontario had my face red and my eyes swelled shut for the last two days of the camp. But I heard they were as great as the first two days! In the evenings the skiers had talks from NDC athletes, Eric Bailey and NST member and my former team mate Len Valjas. 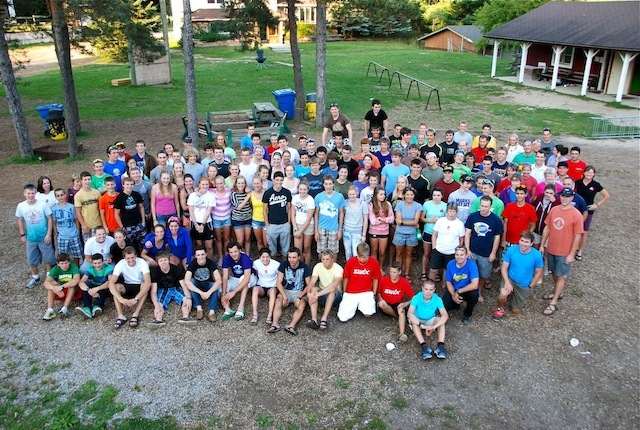 This camp brought home that it is a great time to be a cross country skier in Canada with so many people in the sport! A huge thanks to Hardwood for hosting the event and to all the coaches who helped out! Training: Keeping our heads above water at the Madawaska Kanu Centre! XC News: Karl Saidla Qualifies for the World Cups!